I want to give a shout out (that’s right, I still say the uncool “shout out”) to Zee of Catching Zees for the nomination! If you aren’t already following her blog, you’re seriously missing out. She is pretty dang funny so follow her and laugh a lil more. 3. Come up with 10 questions for your nominees to answer. 4. 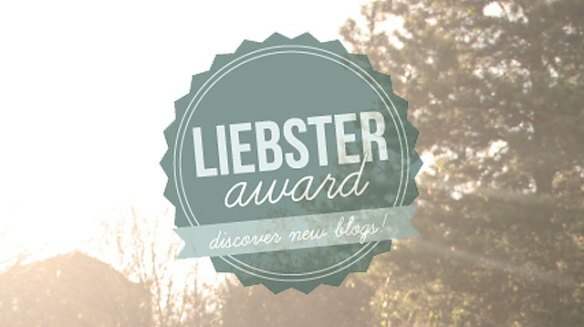 Pick 10 bloggers with under 200 followers to be nominated for the award. I have spent the last 10 years avoiding “working for the man” and run my own business. I am doing my first and ONLY triathlon on Sunday so it will be a personal best for me. Last year for Halloween, my boyfriend (now fiance) and I dressed up as Roller Girl and Dirk Diggler from Boogie Nights. Last year I joined eHarmony as a joke so I could blog about it. The first date I went on was with my now fiance ti a Red Hot Chili Peppers concert. I sound like a lush, but the main issue is I get drunk after 1-2 drinks. I’ve been practicing for 16+ years and still don’t have a tolerance. At one point I was planning to sail around the world, the only problem was, I didn’t know how to sail or have a boat…one day. My drunken alter ego is named “Penaynay” coined by my friends in junior high. I like to do most things in life as a social experiment or for the sake of comedy. I am on a strict diet of Reese’s peanut butter pumpkins, booze and happiness. I am drinking vino right now, and I think it’s about nap time. All the blogs I follow have over 200 followers. Dang! What do I do? What are the rules again? ZZZZzzzzz. Just kidding! Thanks again to the awesome Zee for the nomination!